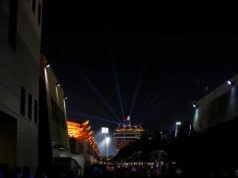 Formula One heads to Bahrain for the second round of the 2019 season. 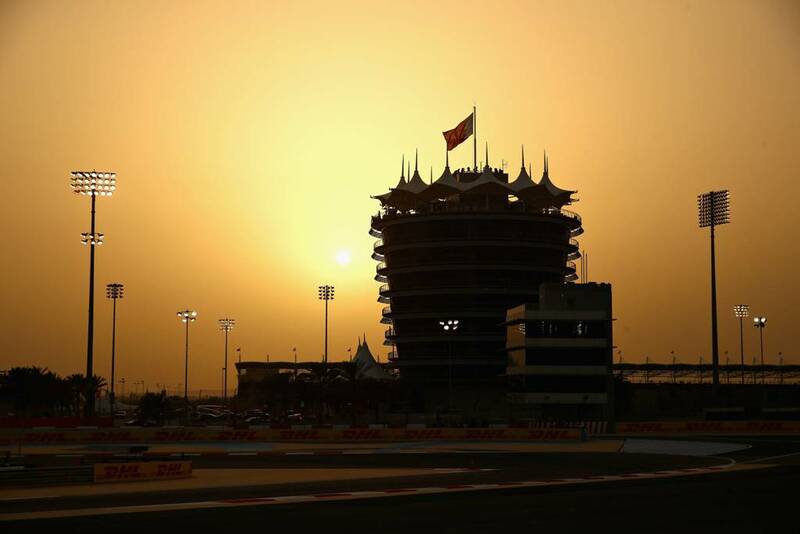 Located in the middle of the desert, the Bahrain International Circuit presents several challenges – from the heat to sand on the track and an offset schedule. Mercedes is taking a look at how F1 teams deal with those challenges. In recent years, we’ve seen air temperatures climb up to 38 degrees Celsius and more in the middle of the day. Track temperatures creep up to the mid to high 50s. While we do see extremely high temperatures in the middle of the day, both the track and the ambient temperature cool down significantly when the sun sets. With FP2, Qualifying and the Race taking place at 18:00 local time, those sessions are usually held in more comfortable conditions. Outside temperatures are in the mid-to-high 20s or low 30s while asphalt temperatures are in the mid-30s. This year, however, temperatures are forecast to be a little cooler. There’s even some light rain predicted in the days leading up to the weekend. A number of components, particularly the Power Unit, the gearbox and the electrical systems, would sustain damage if the team was to run them above their temperature limits for prolonged periods of time. So, when the W10 is run in a hot climate, the team has to open up the bodywork of the car for additional cooling in order to prevent those components from overheating. However, opening up the bodywork means losing aerodynamic performance. The additional air inlets produce drag and also disturb the air flow around the car. That has a negative impact on the efficiency of the rear wing and the diffuser. Depending on which aero configuration the team runs, the difference in lap time can be quite substantial. A completely closed-up car would be several tenths of a second per lap faster compared to one that is opened up for maximum cooling. Yes and no. The regulations specify that F1 teams have to start the race with the same cooling configuration they ran in Qualifying. That means that the cooling can’t be changed in Parc Ferme. However, the bodywork can potentially be opened up during a pit stop, should the sensors on the car indicate that certain components are running hot. One area that is relatively easy to open up is a cooling panel below the headrest area. The louvers in that panel can be covered up for Qualifying and the first stint. The cover is easily removable in a pit stop to add another three to five per cent of extra cooling for the second stint. The change in ambient conditions between the sessions means that the amount of representative running is limited. FP2 is the only practice session with similar conditions to the race. So the teams will focus on their race programmes on Friday evening. While the heat of FP1 might not be ideal for doing long-run simulations, the session is still useful to work on other items. Teams might test new parts or work on their understanding of the 2019 tyres, knowing that the hot conditions are harsh on the tyres and lead to quick degradation and rear overheating. The first session on Saturday is usually devoted to single-lap performance with the drivers doing a lot of cool down laps to get the tyres back into the temperature window for the start of the next lap. While the majority of the race preparation is conducted in FP2, teams can still do a bit of set-up work in the hot sessions. However, it is crucial to not to get misled by the big swings. So the teams have to be extra careful to make the right adjustments to the balance of the car, so that the cars are not tuned for the wrong conditions. The Bahrain International Circuit is located on a former camel farm in a rural and flat area. It is surrounded by desert and sand, with winds easily sweeping sand onto the track. When Formula One first came to Bahrain, engineers were wondering if the sand might have a detrimental effect on the car systems and if they might need special filters to keep the sand out. Feeling nostalgic… reflecting on the best #BahrainGP of them all!